It’s no secret there exists a strong link between soda consumption and tooth decay. Heavy soda consumption can also cause other health complications including diabetes and obesity. Sodas have emerged as one of the most significant dietary sources of tooth decay, affecting people of all ages. What Makes Sodas Bad for your Teeth? Most sodas contain carbonated water, a sweetener, high-fructose corn syrup, or some other sugar substitute. The carbonated water is what gives soda it’s refreshing, bubbly taste. Dissolved carbonic acid is what makes the drink carbonated, but many sodas contain other acids, which means soda is an extremely acidic drink. The combination of those ingredients make soda bad for your teeth. The sugar in soda combines with bacteria in your mouth to form acid, which attacks the teeth. 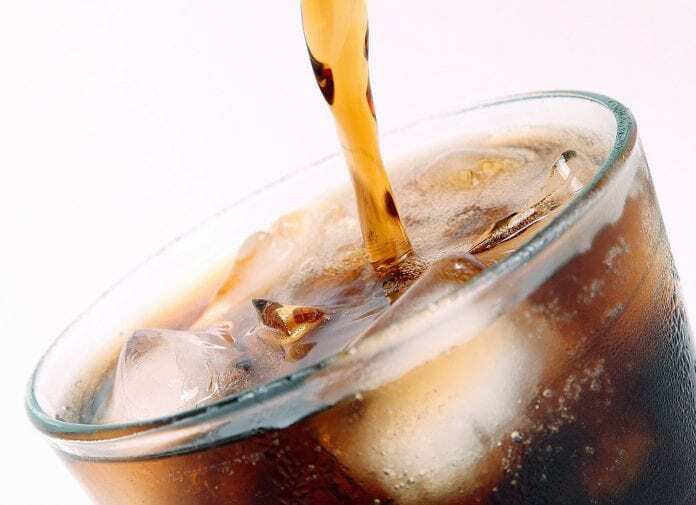 Diet or “sugar free” soda contains its own acid, which can also damage your teeth. Each attack lasts about 15-20 minutes and starts all over again with every sip of soda you take. These ongoing acid attacks weaken tooth enamel. Kids and young teens are more susceptible to tooth decay because their tooth enamel is not fully developed. How Much Soda is Too Much? Drinking soda all throughout the day is too much. Some teenagers drink as many as 8 or more a day; Sipping even just one can or bottle all day is not good; Buying 20 ounce serving sizes of sodas and super sizing your soda order is worse; If you must drink a soda, limit yourself to 1 a day and preferably not Mountain Dew. Whether it’s called “pop” in the Midwest and Canada or “soda pop”, “soda water”, or “soft drinks” in the South it is all the same. If you drink soda, drink it in moderation. I recommend to my patients to drink with a straw to keep the sugar away from your teeth. Also swish your mouth out with water after drinking soda. Remember fruit juices are not your best alternative to soda because they usually are acidic and have a high sugar content to. I hope this Tooth Talk encourages you to replace the sodas in your diet for 8 glasses of water a day. If you have any questions please call or email me, dr.jmitchell@integritydentalcares.com, Integrity Dental Care, PLLC, (615) 445-8700.